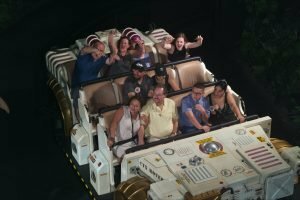 Orlando Live 2017 Day 13 Pandora – World of Avatar. 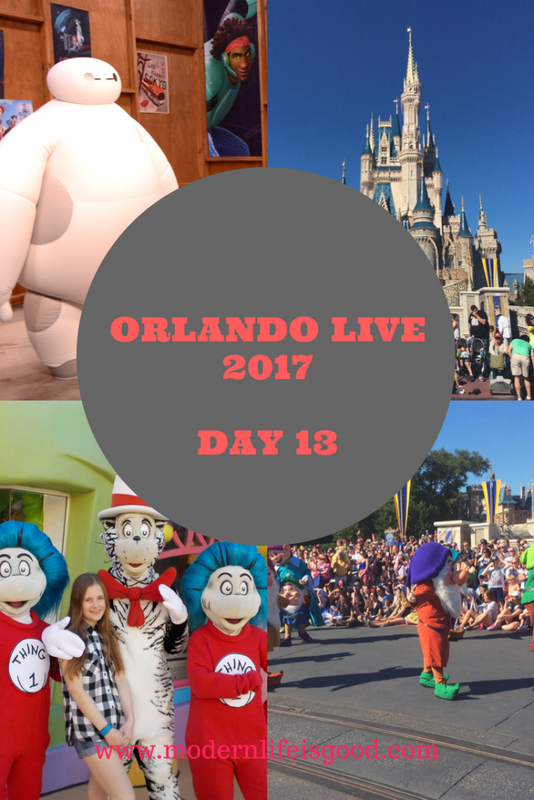 On today's blog we are off to Animal Kingdom. However, today I am not going to focus on the usual weather, attractions, dinner selections etc.. Today we are going to concentrate on the Hottest New Attraction in Orlando. That is of course Pandora - World of Avatar.Pandora opened to the public in May 2017. The area is believed to have cost in the region of $500 million. 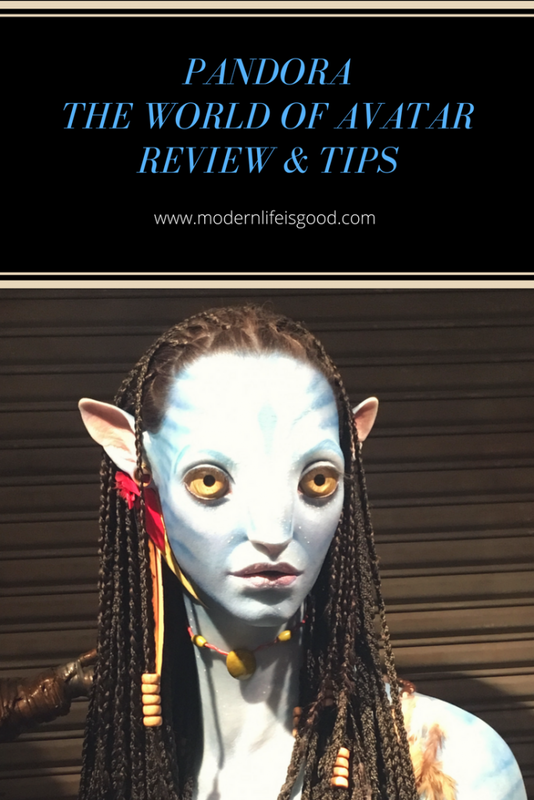 … [Read more...] about Orlando Live 2017 Day 13 Pandora – World of Avatar.